The future of the U.S. wheat industry looks a bit uncertain as of the end of May, 2013. Japan, upon the discovery of a genetically modified strain of ‘white wheat’ coming from Oregon, announced that all wheat imports coming from the United States were to cease immediately; this pending a thorough investigation as to the extent of the contamination and an assurance by the USDA that no such GM strain will ever make it into U.S. exports again. Why all the uproar? Well, no country in the world has ever approved genetically modified wheat for sale. What’s more is that the strain found in Oregon, developed by the biotechnology giant, Monsanto, between 1998 and 2005 was never approved for sale because growers and buyers opposed Monsanto’s intent to seek approval to market the seeds. People are right to be leery of GM foods. GM soy and corn are implicated in a number of human and livestock illnesses that literally leave no part of the body untouched (gut, liver and kidney function, the immune and endocrine systems, blood composition, allergic response, effects on the unborn, the potential to cause cancer, and impacts on gut bacteria). What’s even more concerning is that over 80% of processed foods contain GM foods with no labelling to identify products as such. However, despite their presence in processed foods, and the effects notwithstanding, GM soy, corn and more recently hay (alfalfa), are largely intended for animal feed. Wheat would be the first GM crop ever to be consumed en masse by people directly. According to the U.S Food and Drug Administration policy statement on the safety of GMO’s, they are essentially equivalent to heritage seeds and crops and need no government regulation. It went on to say that the food producer bears responsibility for assuring safety. This is problematic as government officials from other countries often use FDA assessments to inform their own policies. If it’s happening south of the border it’s likely happening here. The concern regarding GM wheat is compounded by the problems surrounding the hybridized varieties already being used. 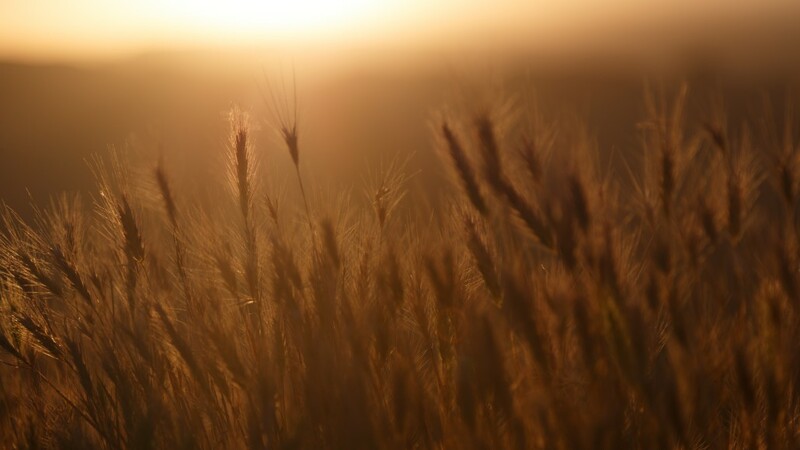 Driven by a mandate to combat world hunger, wheat went through a rapid period of cross-breeding resulting in thousands of varieties that dramatically increased yields from 8 to 65 bushels per acre. With each stage of hybridization (repeated thousands of times), 5% of the proteins are new and may have novel characteristics. Gluten seems particularly vulnerable to these structural changes and is therefore inherently more allergenic given that these new proteins have never existed before today. Clinically, we see time and again how symptoms ranging from total debility to softer syndromes improve with the elimination of wheat. Celiac disease is four times more common today than it was 65 years ago. of GM strains of wheat making their way into our food supply presents a potentially dangerous combination and necessitates serious examination of our food’s safety. Until an unbiased consensus is reached, I think the precautionary principle exercised by Japan is an essential move. The best way to avoid wheat/gluten is simply to avoid using recipes that call for it or provide suitable replacement flours. Better yet, avoid recipes that call for any kind of flour. Eating seasonally and locally is the healthiest way to support your own health, your family’s health and the longevity of our environment. Ever Our Faithful Servant: The Liver Chronic Yeast: Why Does This Keep Happening?